2 x Ewe-an - one of a kind! The cutest treat around! Adorable white chocolate sheep (28g) that have dark chocolate decoration. Ewe can't go wrong with Ewe-an, especially two of him! 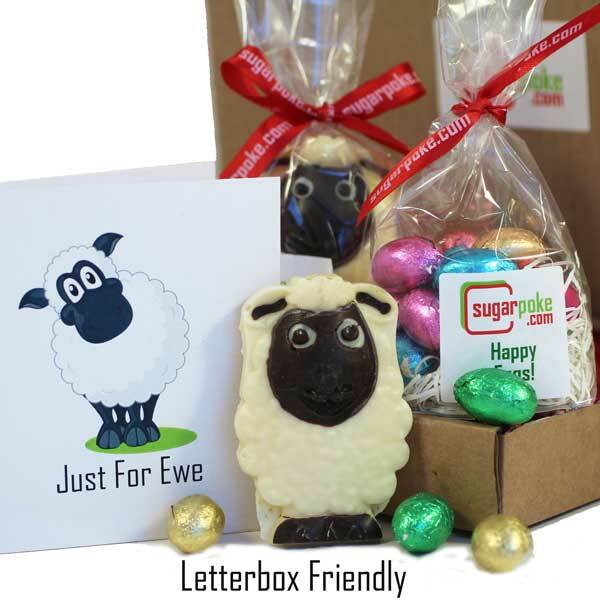 A fabulous treat for Easter for both children and adults! Quirky & fun!